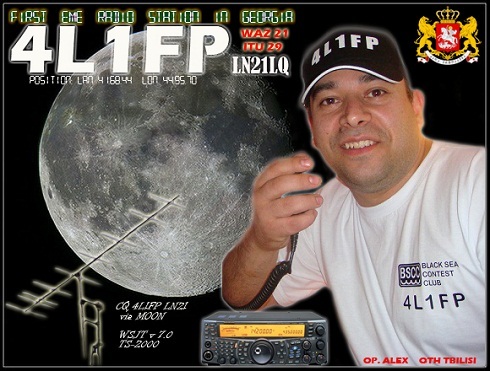 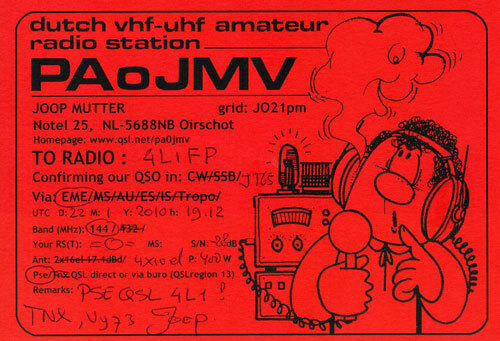 On March, 24th the first EME QSO with operator G4FUF (KEITH) which is used 2�18 EL stack array system. 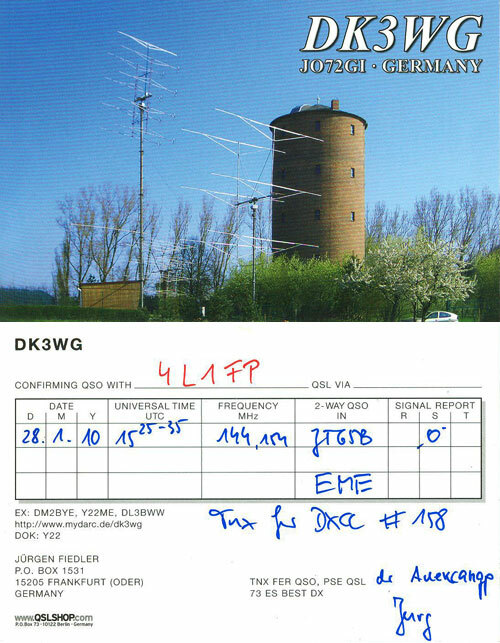 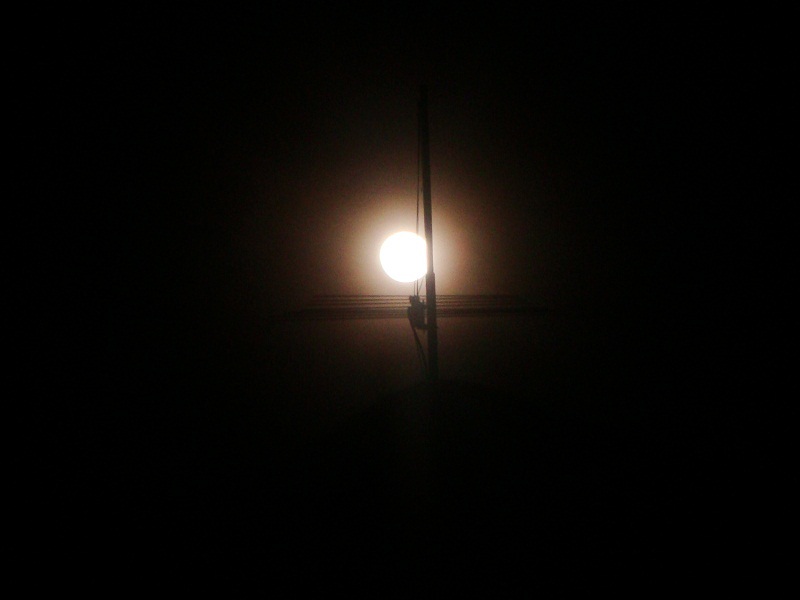 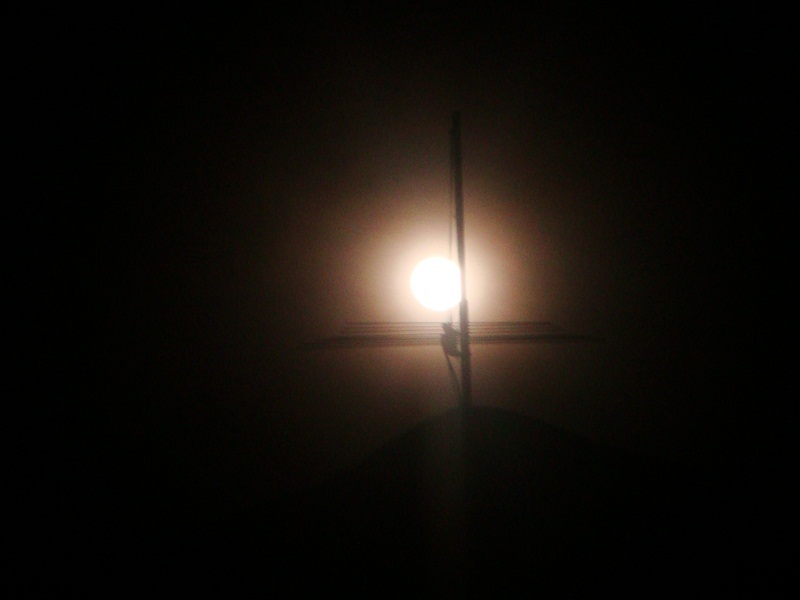 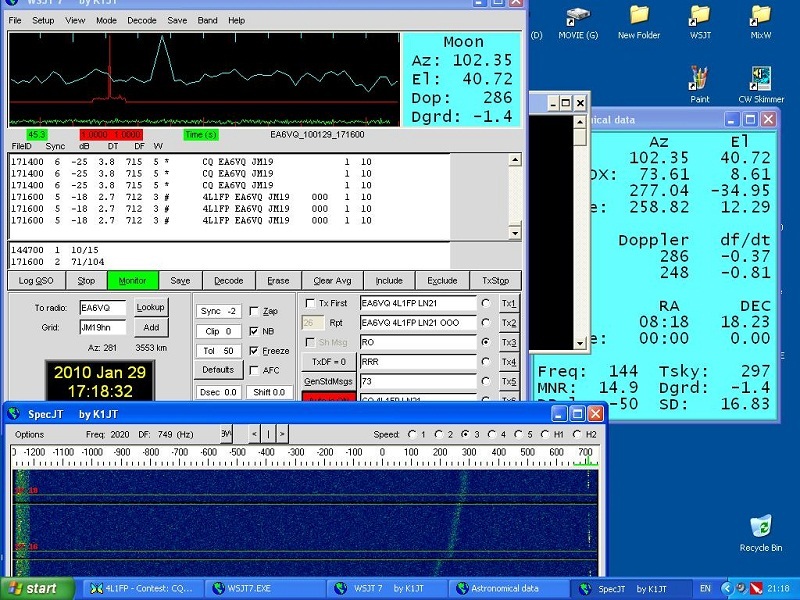 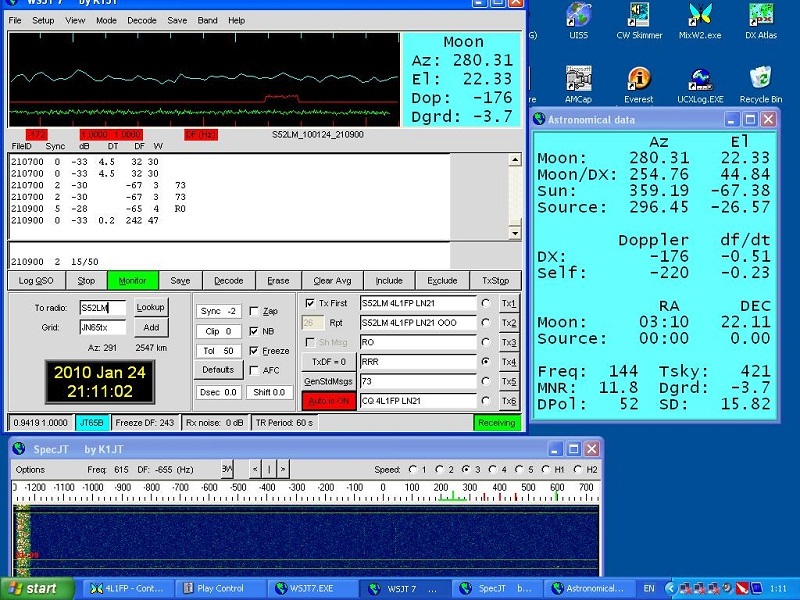 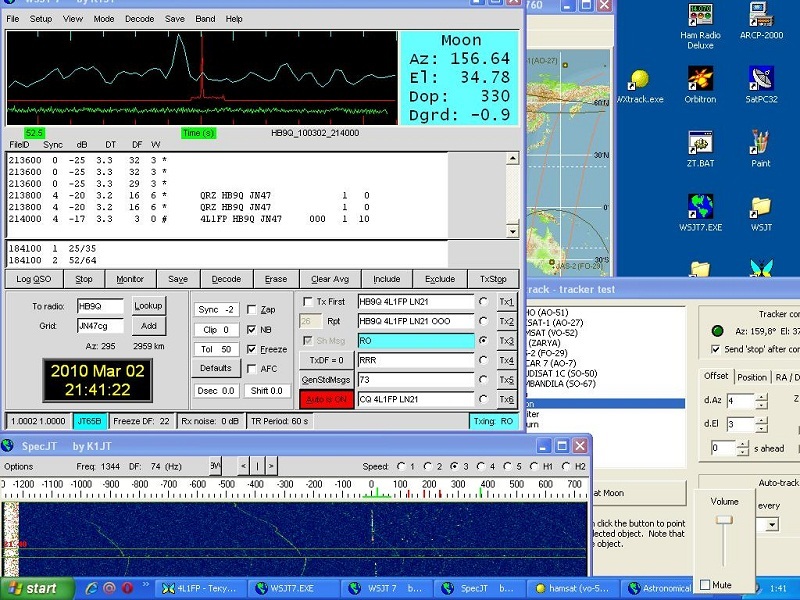 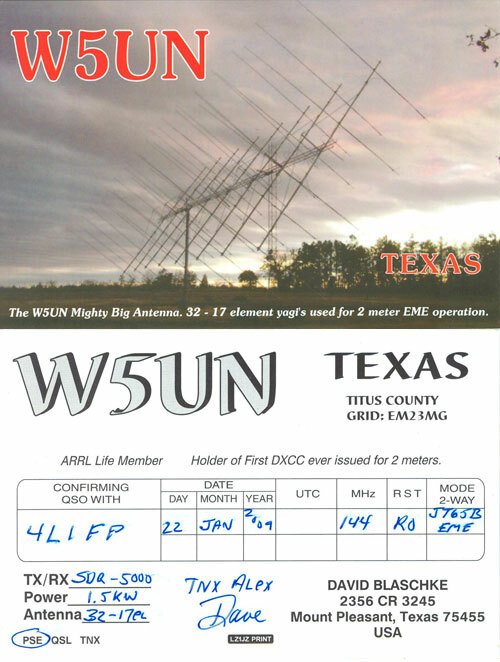 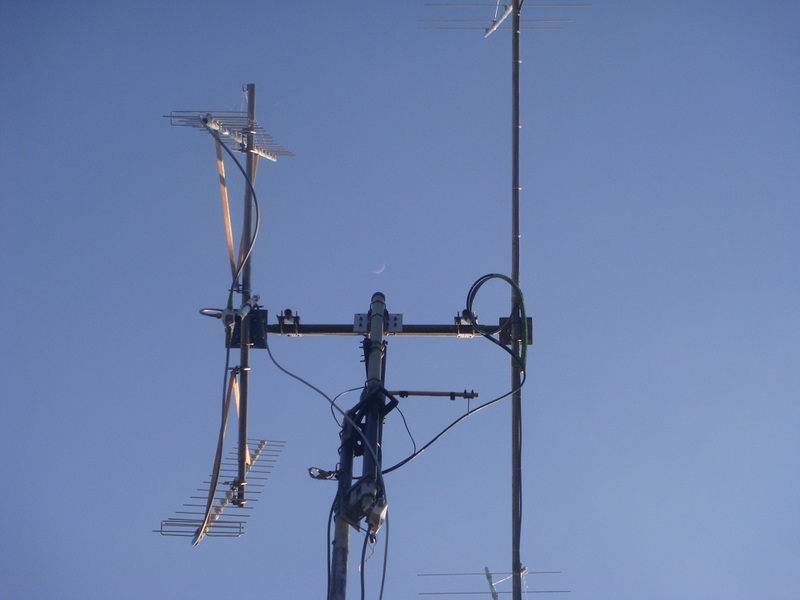 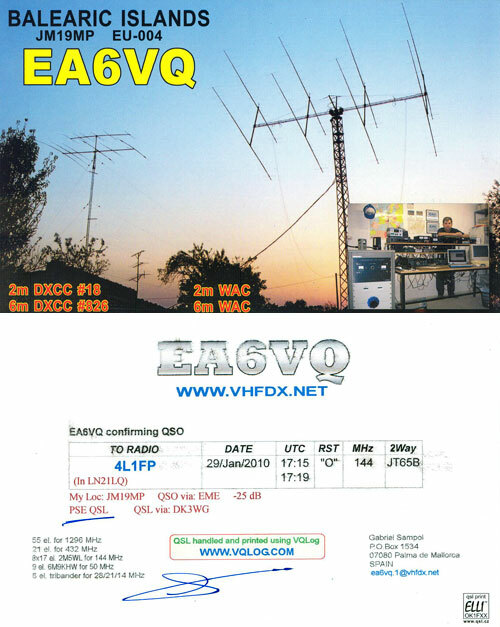 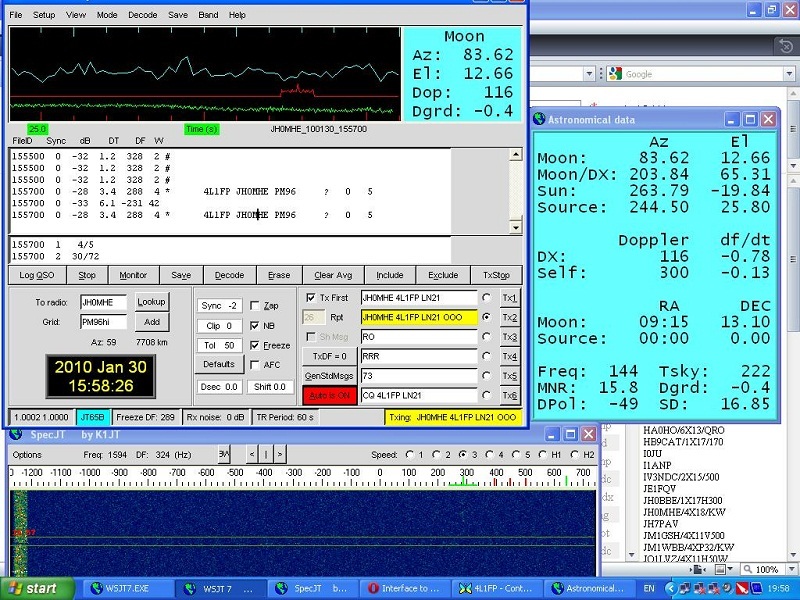 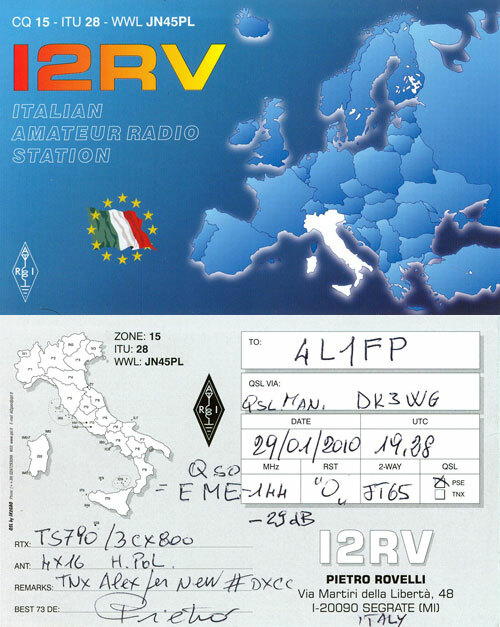 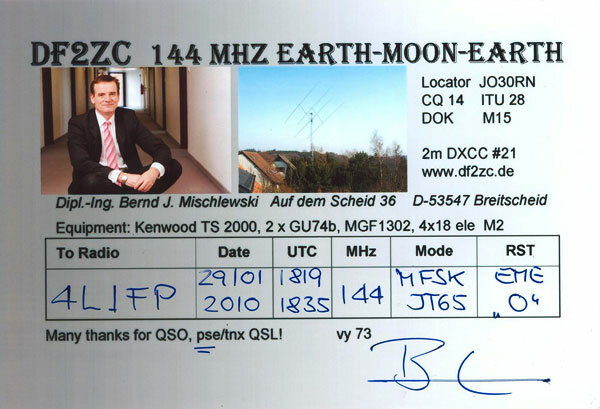 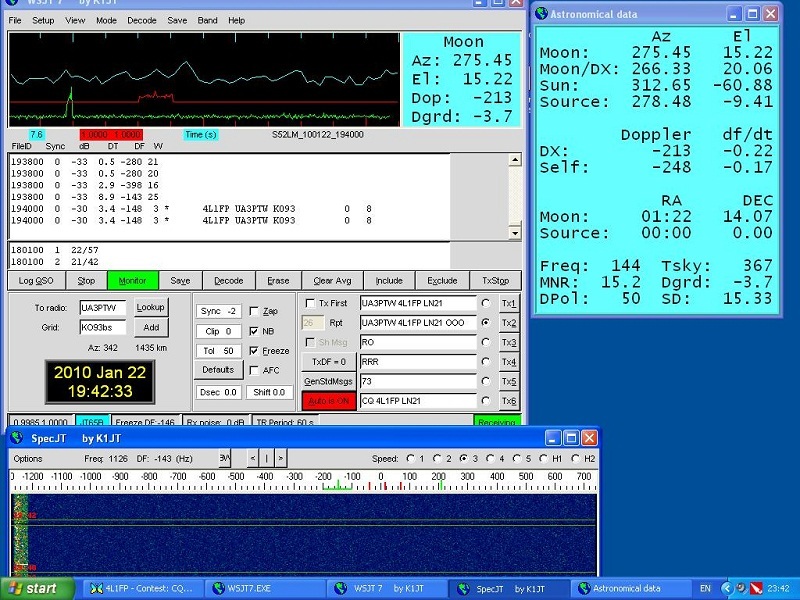 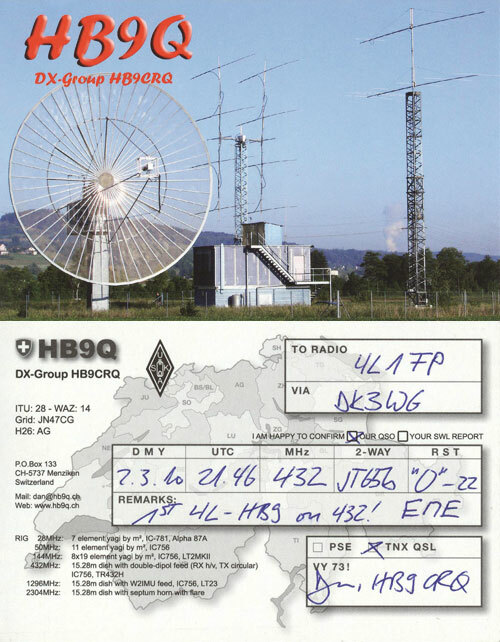 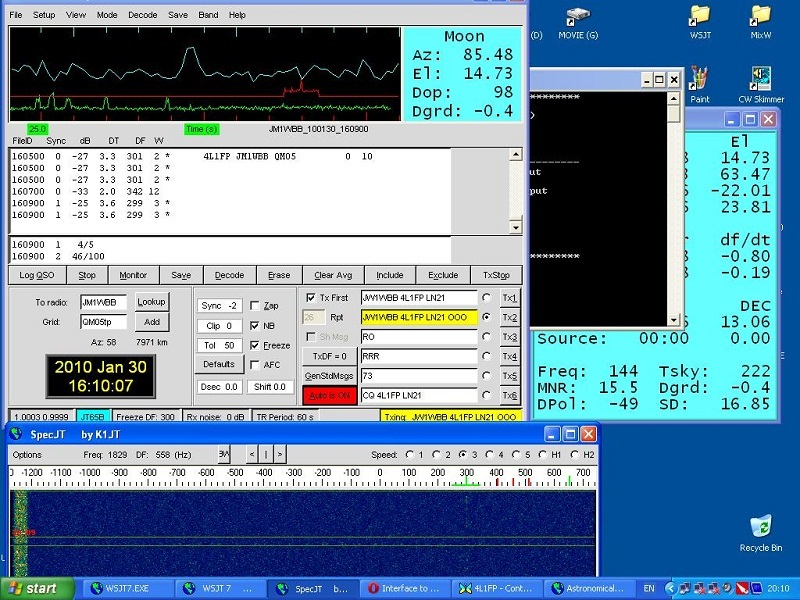 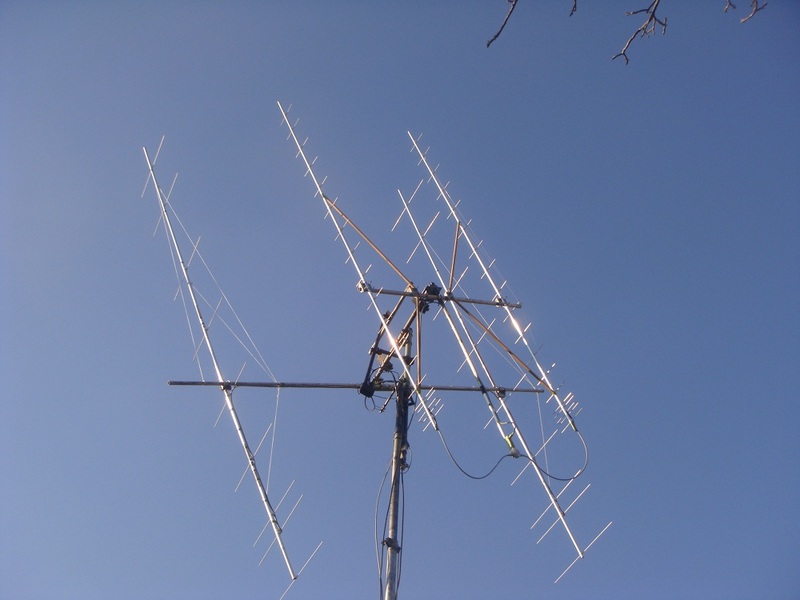 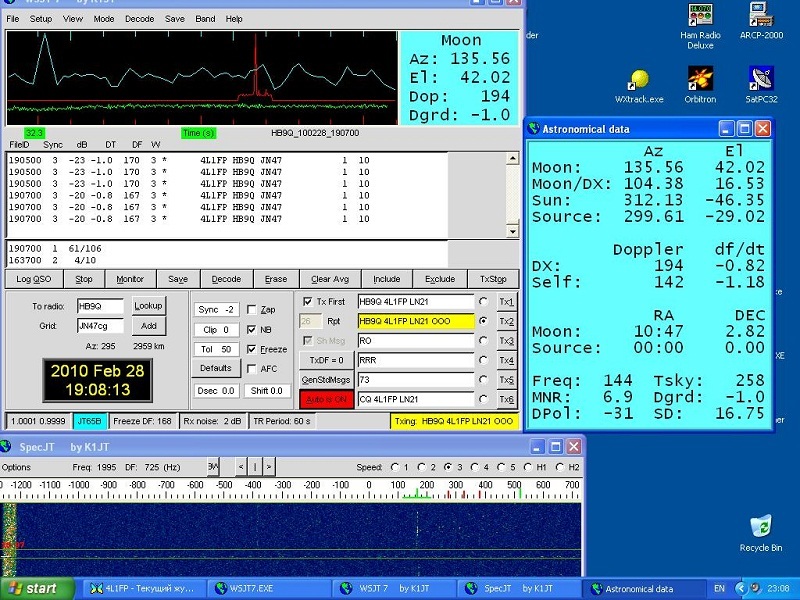 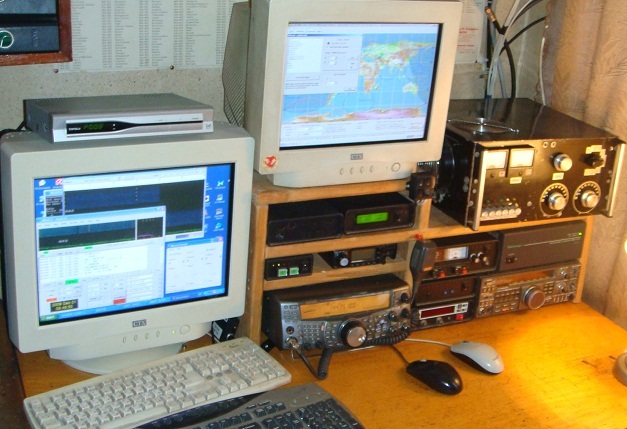 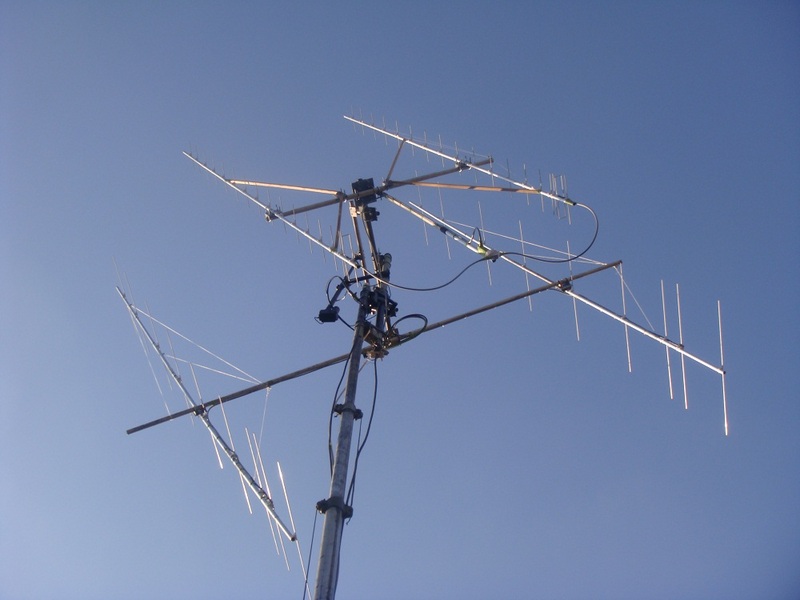 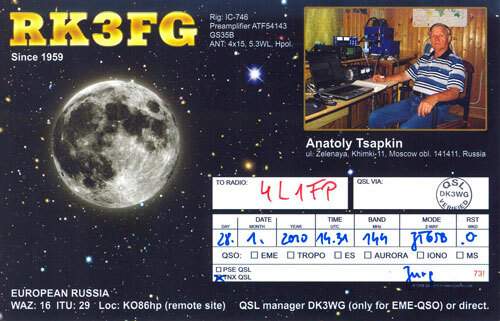 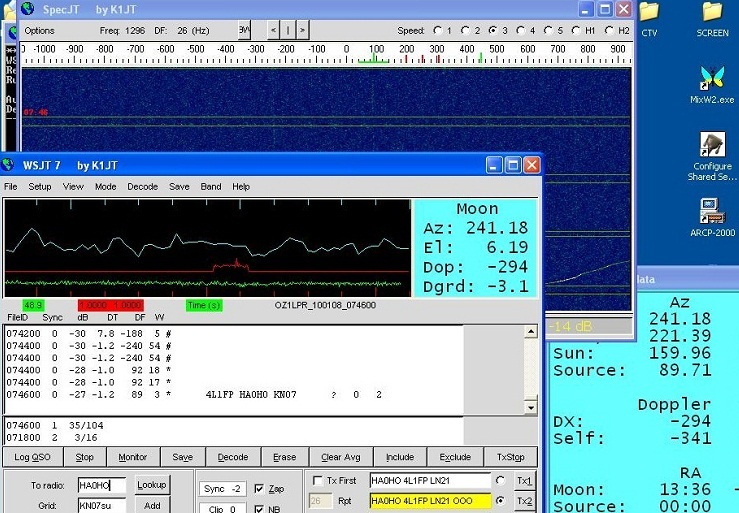 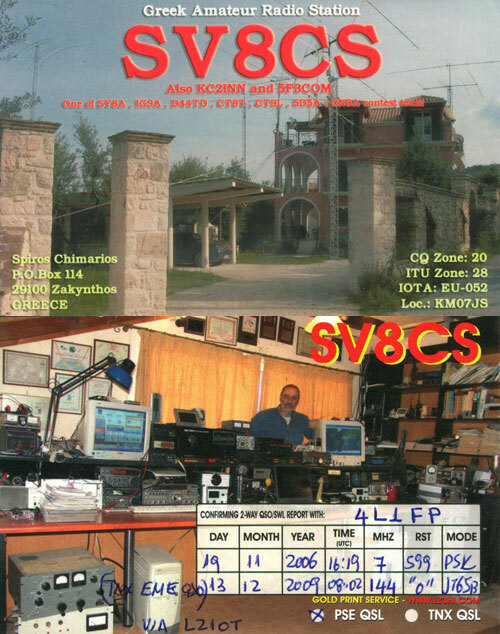 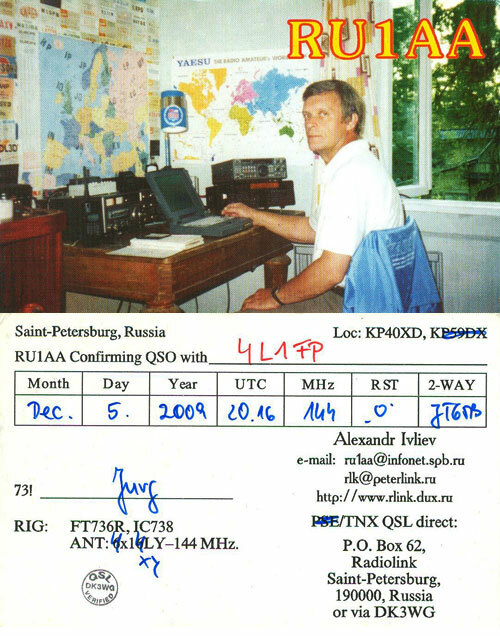 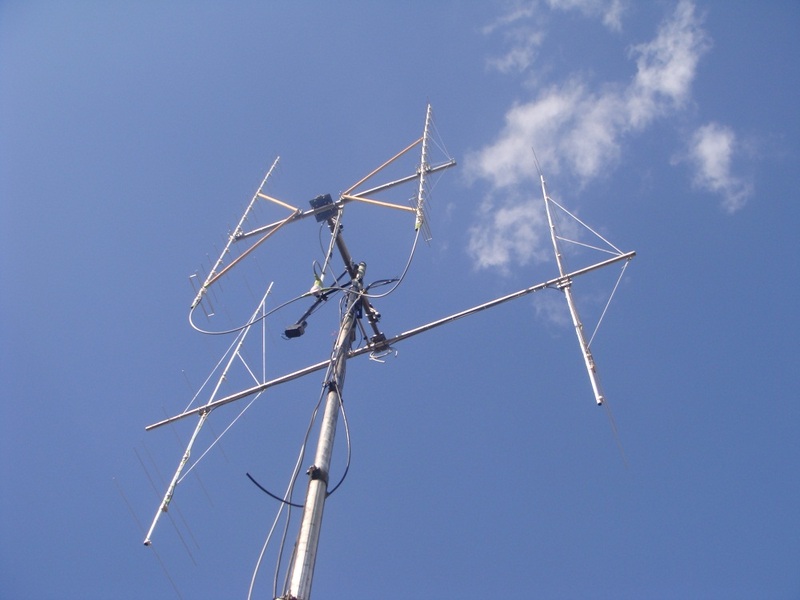 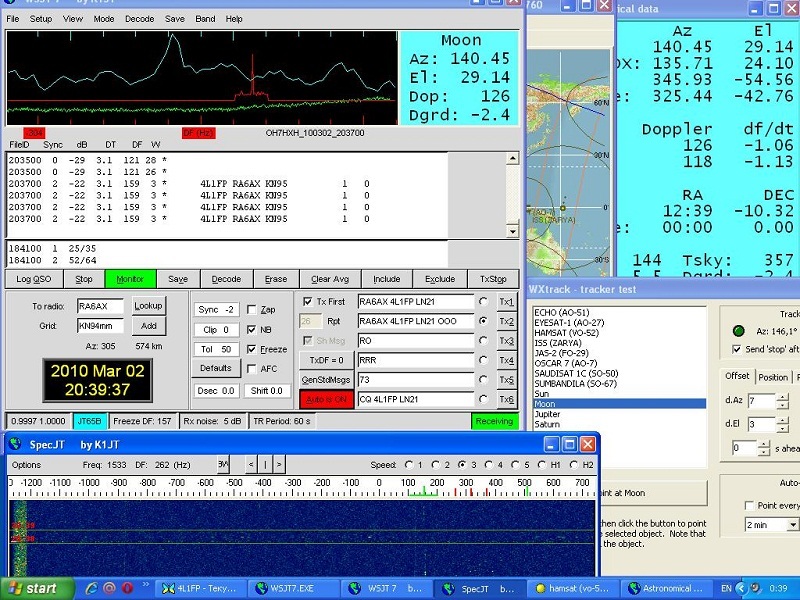 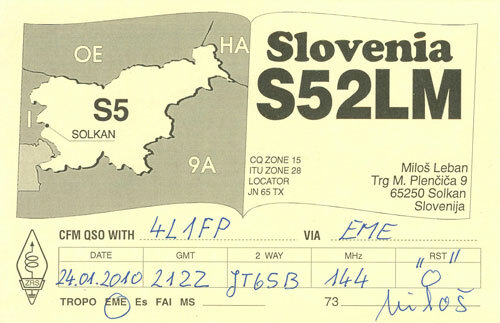 On March, 2th, 2010 at 21:44 UTC the first EME QSO in Georgia with HB9Q (Dan) on 432 Mhz has been spent. 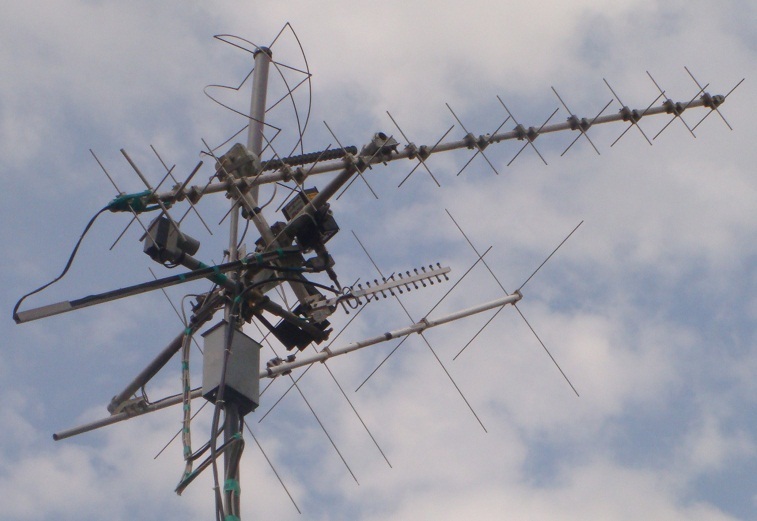 It is a huge step forward in UHF in Georgia. 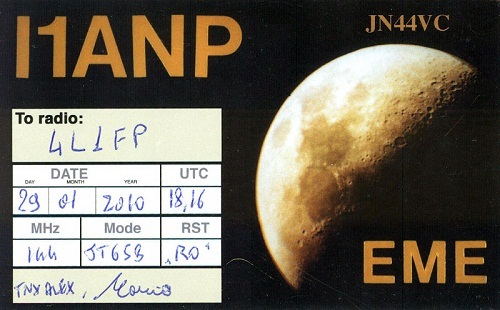 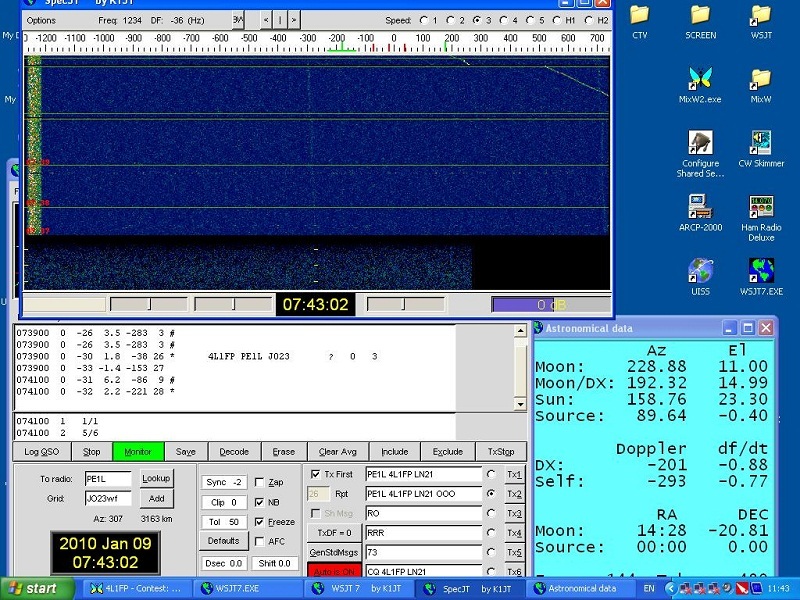 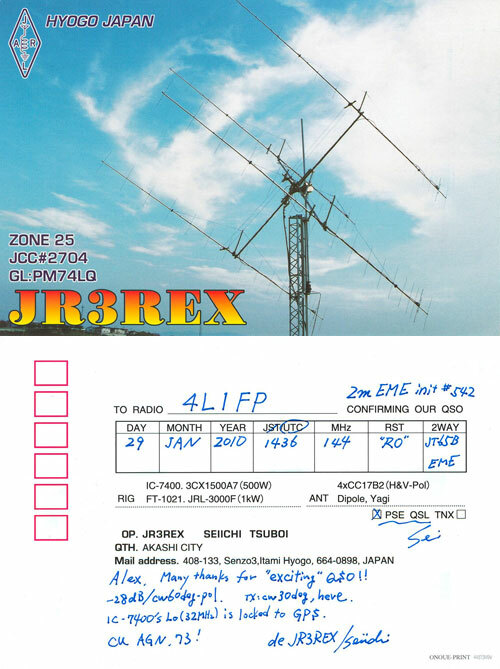 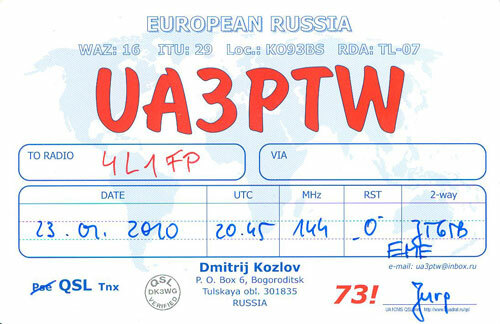 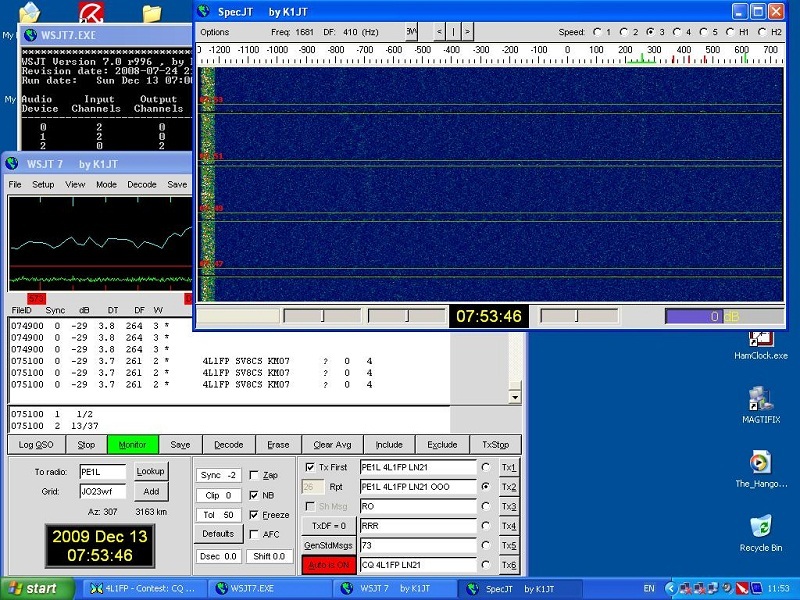 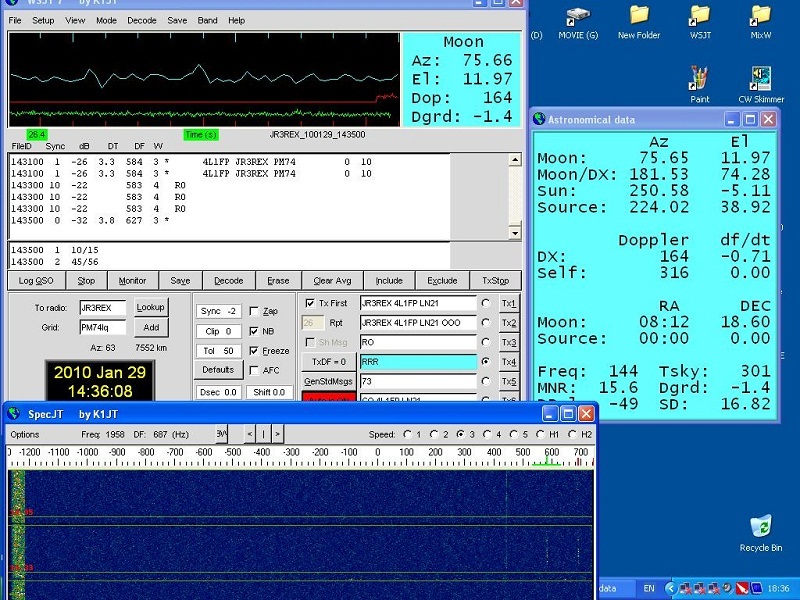 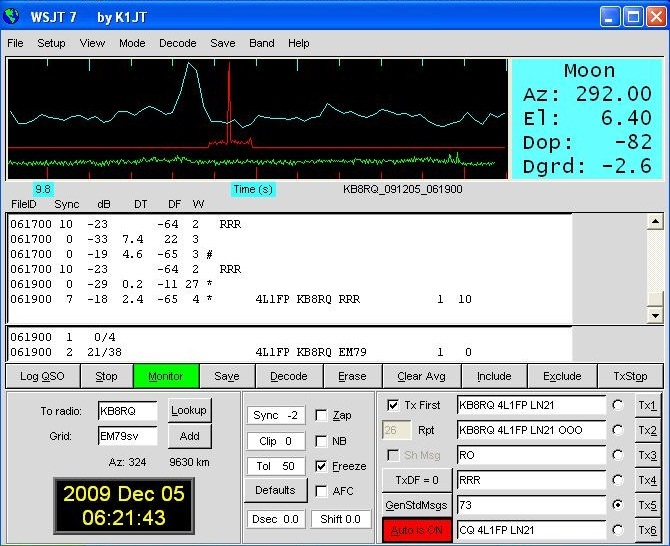 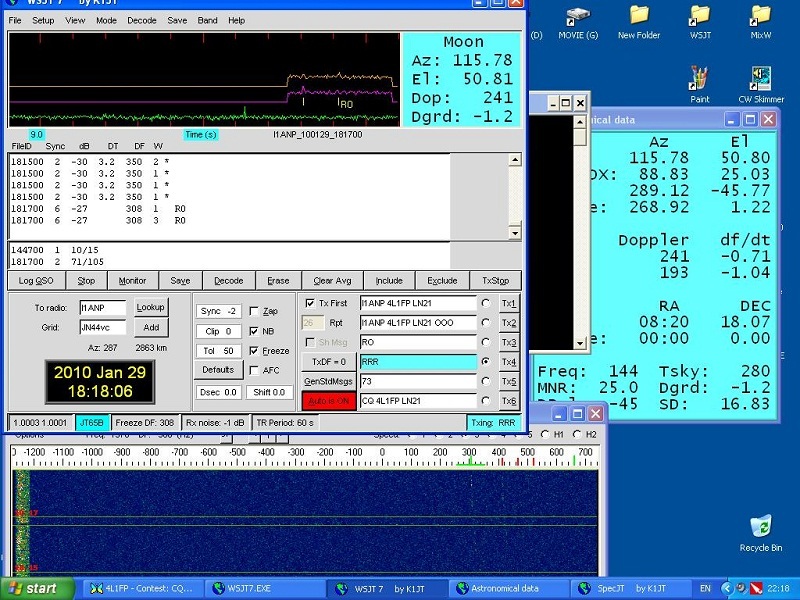 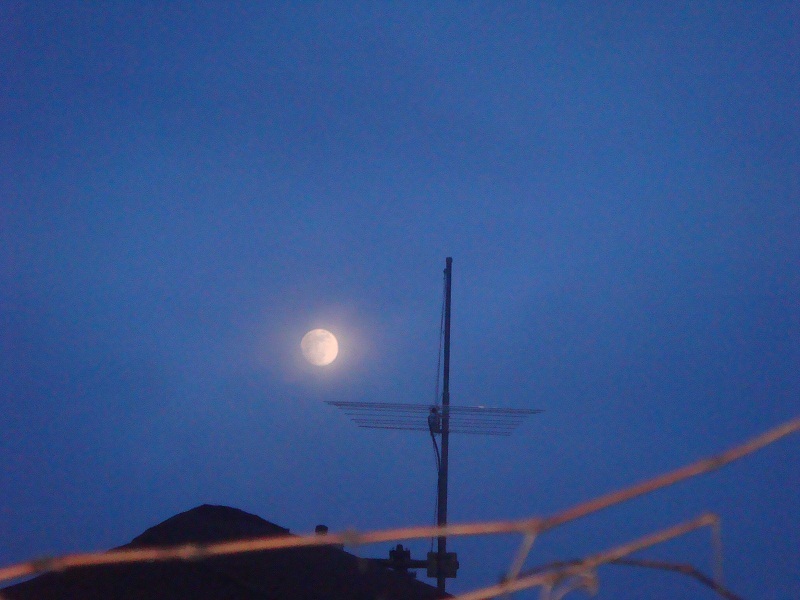 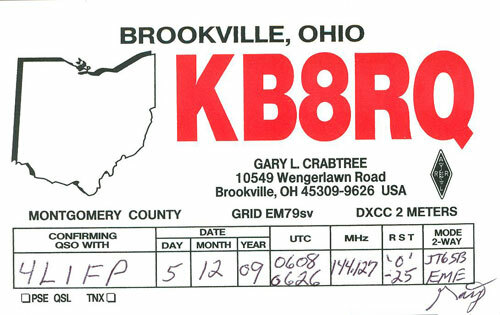 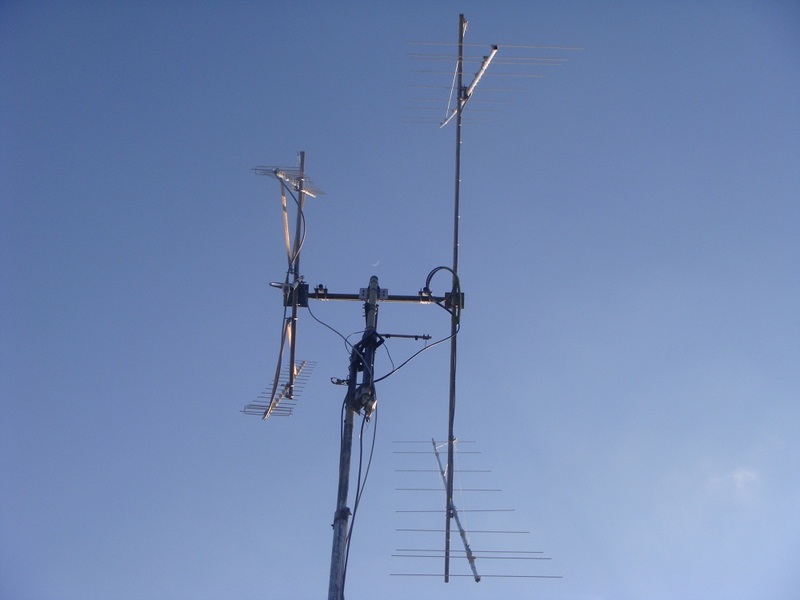 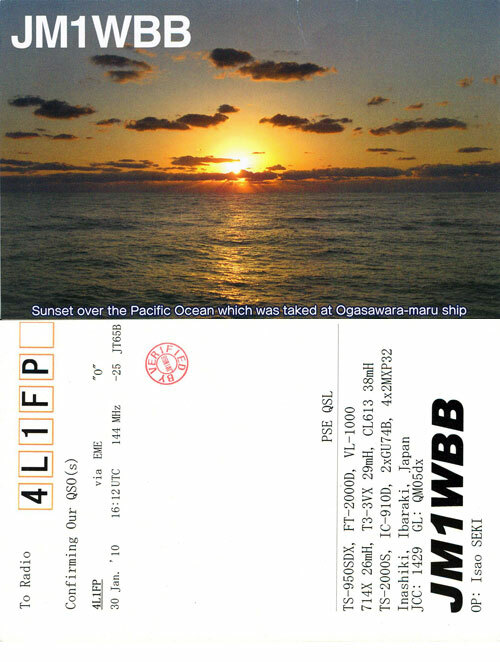 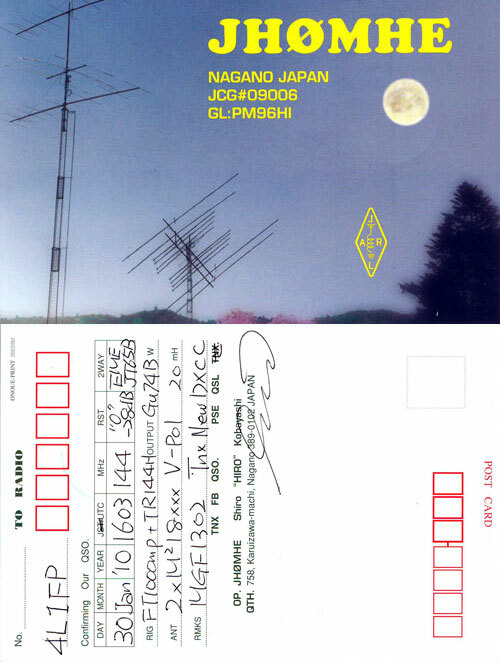 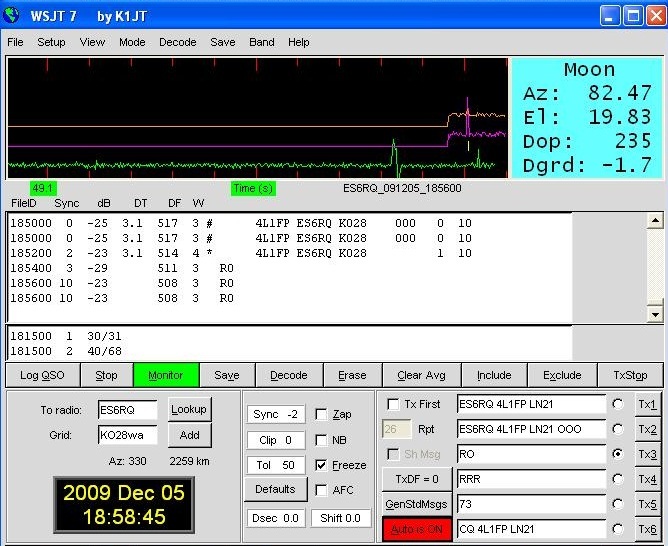 On December, 5th, 2009 at 06:22 UTC the first EME QSO in Georgia with KB8RQ (Garry) on 144 Mhz has been spent. 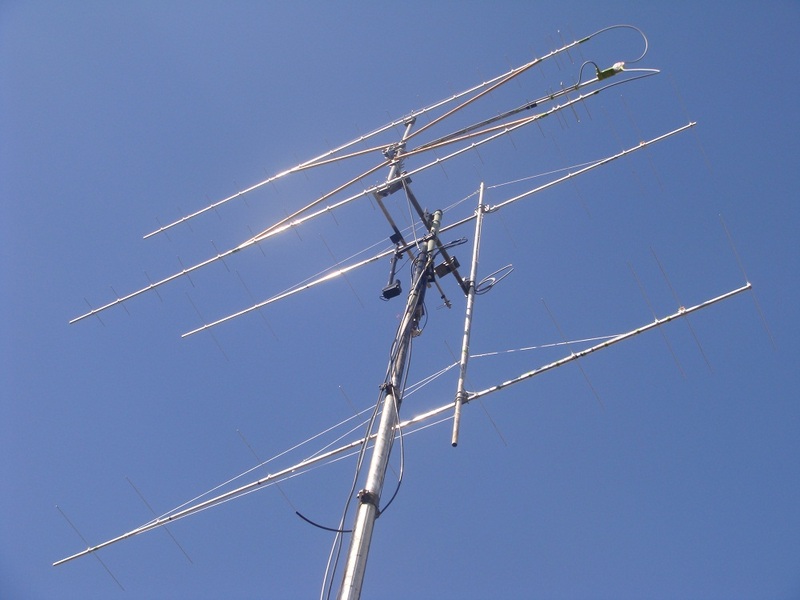 It is a huge step forward in VHF in Georgia.